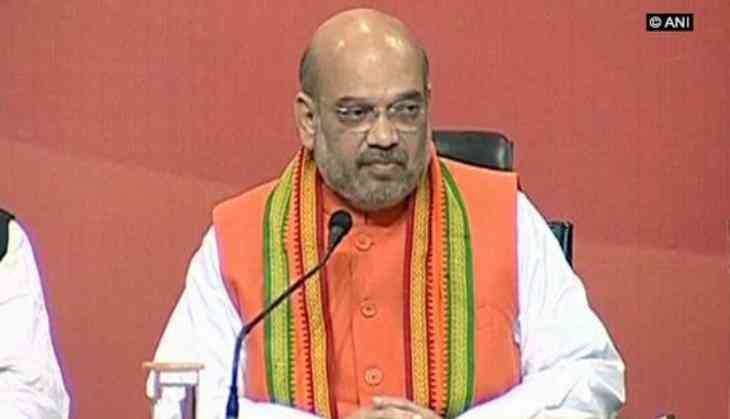 Bharatiya Janata Party (BJP) chief Amit Shah on Saturday appointed five leaders to supervise Delhi Municipal Poll campaign for the party. The appointed leaders include V. Sahasrabuddhe, Jitendra Singh, Nirmala Sitharaman, Sanjeev Balyan and Shyam Jaju. After the overwhelming victory in the 2017 assembly elections, the BJP is looking to strengthen its position in Delhi MCD polls, election for which is scheduled to take place next month. The BJP is likely to begin its campaign from April 22. The party has 153 councillors in three MCDs with a ward strength of 272. The MCD is trifurcated into North, South and East division in 2012. While NDMC and SDMC have 104 seats each, EDMC has 64.